Leading industrial agents in the North East have warned f that the dwindling stock of larger industrial units in excess of 100,000sqft was pushing the region towards the tipping point which could well restrict growth in the region’s economy. Within the last six months four of the largest available properties have been either let or sold – and there is little evidence of any supply chain to re-dress the imbalance of supply and demand. There is some limited speculative development in the region – including schemes brought forward with financial assistance from the European Regional Development Fund and the North East LEP’s North East Investment Fund. But the national markets and investment teams at Bilfinger GVA in Newcastle say these schemes alone are nowhere near the scale needed to address the problem. Reviewing the start to 2015, a spokesman from the Newcastle office said: “The region needs to find a way to encourage developers back to the market to give the region’s manufacturing and distribution sectors the space to grow and create sustainable jobs. “The North East investment market in the first quarter of 2015 has witnessed a continuation of the positive momentum felt since early 2014, which is now truly seeing the benefit of yield compression elsewhere. 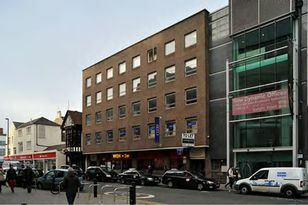 Meanwhile, strong demand for space in the city has seen over 200,000sqft of Grade A and good secondary space taken off the market in the last 18 months, alongside a number of high profile conversions to residential and hotel use, including the prominent Hampton by Hilton hotel conversion of Barron House opposite Central Station. 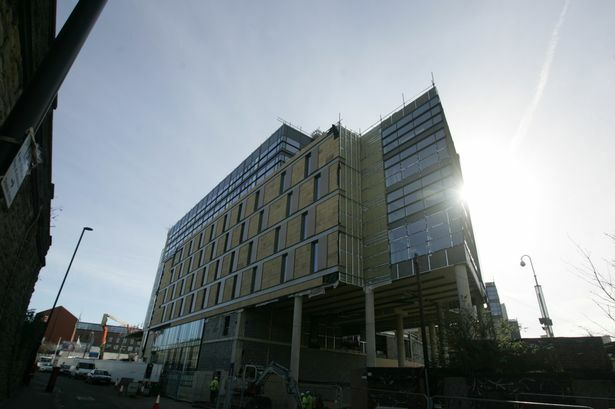 “Close to half a million square feet of office space has been converted to alternative use over the last five years and with a Grade A supply pipeline of just 35,000sqft at the Stephenson Quarter scheme, the resulting squeeze is driving up asking rents and pushing incentives back, creating an attractive market for investors where asking prices are rarely off the mark,” said the spokesman.